Say 'Yes' to the dress. 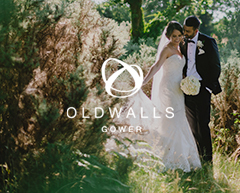 As wedding specialists we know a thing or about planning a wedding. 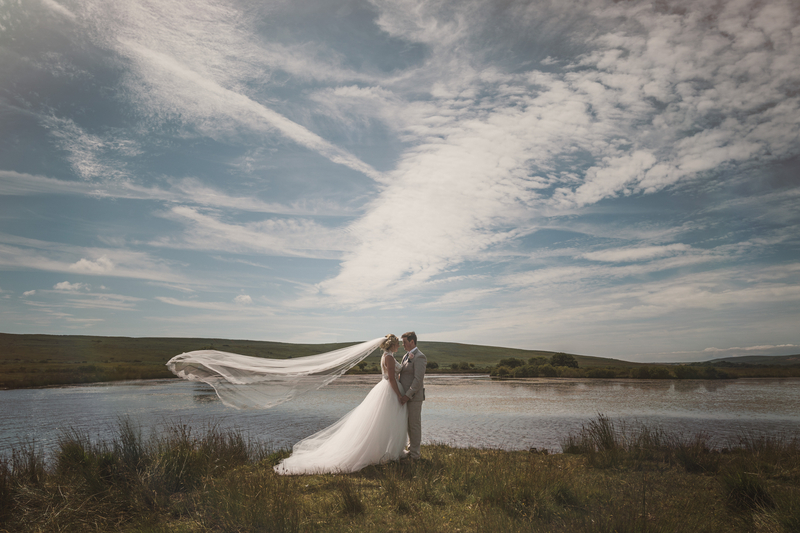 We also know that saying 'yes' to the dress is the arguably the most important decision to make once you’ve booked ‘the best wedding venue in Wales'. 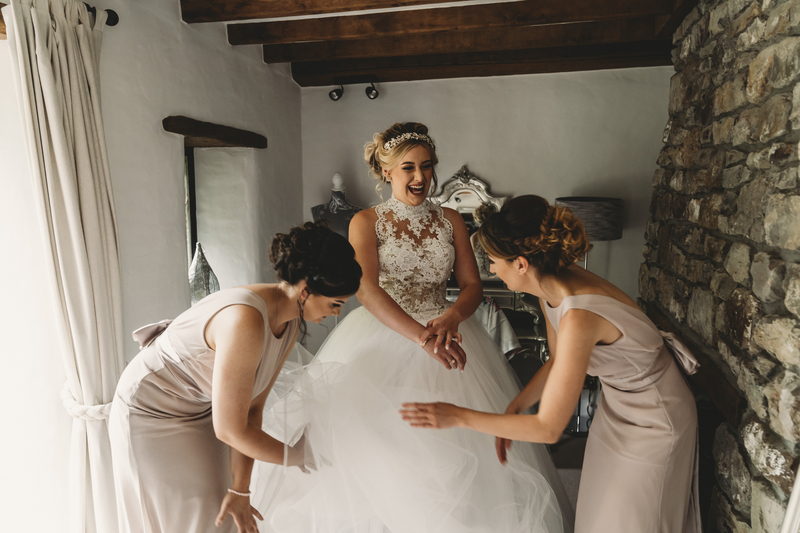 Whether you dreamed of your perfect wedding dress since you were five or you’d never given it a moment’s thought before you were engaged, here’s our top tips to help you feel a million dollars on your wedding day. Google, Pinterest, bridal magazines and social media will become your best friend. 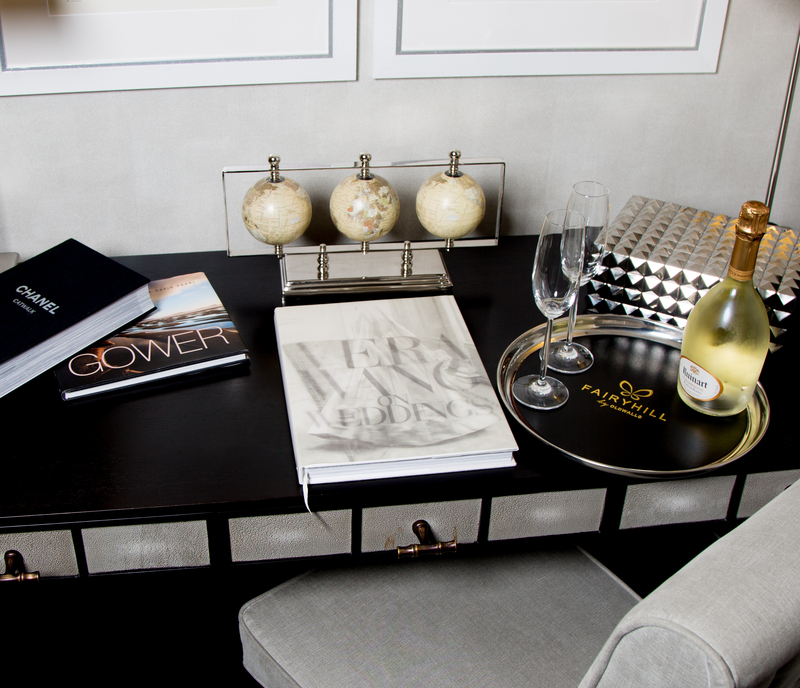 Research designers, styles and latest trends to establish what you like. Be sure to consider what will ‘suit your venue too’. 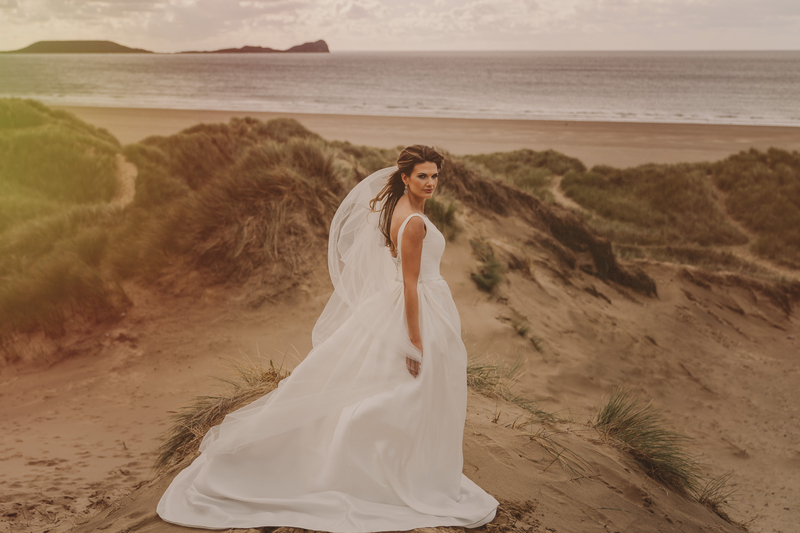 A classic ‘Kate Middleton’ style dress would look beautiful in a traditional venue but might not suit a beach wedding in the Caribbean… Some of our favourite wedding dress shops in South Wales include Allison Jayne, Stephanie Allin. Once you have done your research, try and shortlist your favourite bridal shops to two or three, if you see too many it can be overwhelming. Ask friends for recommendations and select the ones that best suit your style and budget. You may have an idea of the perfect dress in your head but to keep an open mind, as you won’t know what will flatter you most until you try. Try lots of styles until you find the one that makes you feel confident and amazing. Consider what you want in a dress and set a budget that is realistic and affordable for you. There is so much choice in the market ranging from £300 to £10,000! 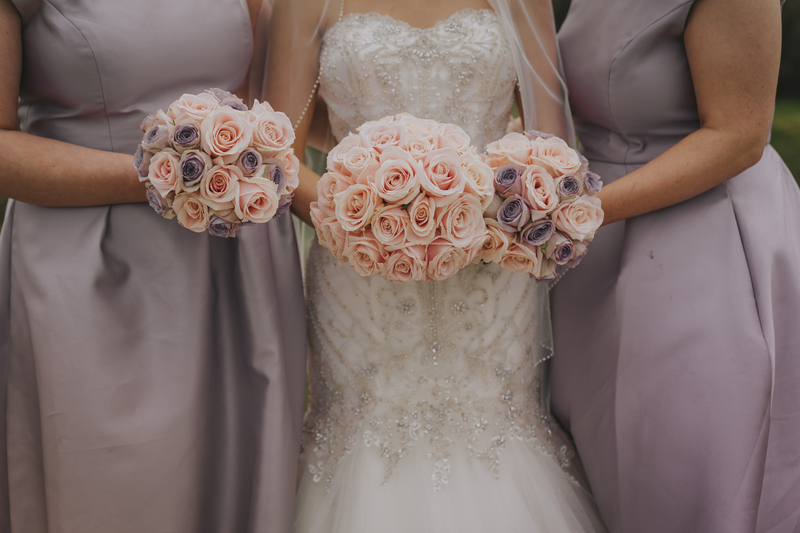 When you are booking your appointments make sure you check out the bridal boutiques website to ensure their price points match your expectation. FYI average price of a wedding dress in the U.K is £1,300. If you’re having a long engagement and immediately start shopping for a gown, the one you buy might be out of fashion by the time the big day comes around. Equally if you leave it too late there might not be enough time to make the alterations. Allow 10-18 months lead time to find your perfect dress.